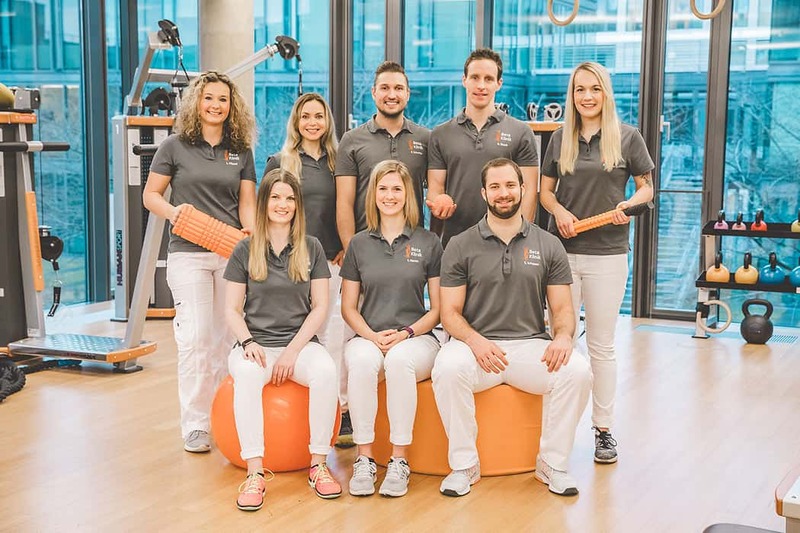 Welcome to Beta Sport & Reha, your first point of call for sports, rehabilitation and physical performance diagnostics. Our team consists of highly qualified and well trained physiotherapists, sports scientists and trainers who work together with the medical doctors at The Beta Klinik on post-operative rehabilitation and other illnesses. Our goal is for you to manage your daily life free of pain. We liaise with the attending physician during your stay with us and will gladly treat you as an out-patient as well. Our aim is to find and effectively treat the issues and the causes of your pain. In addition we offer you efficient training and treatment possibilities through our special rehabilitation and training machines which are also designed to increase strength, fitness and endurance. An important factor in success here is the expert and competent care offered in harmonious surroundings. Our physiotherapists, sports scientists and doctors work closely together. Together with you, the patient, they prepare a tailor-made treatment and training plan for you. Physical health not only improves bodily well-being, it also improves mental performance and quality of life. Improve your quality of life with the training and treatment at Beta Sport & Reha. Depending on your needs we offer extensive performance and preventative diagnostics. In this way, we can determine and establish your individual performance capacity and any performance deficits and then purposefully optimise your training.